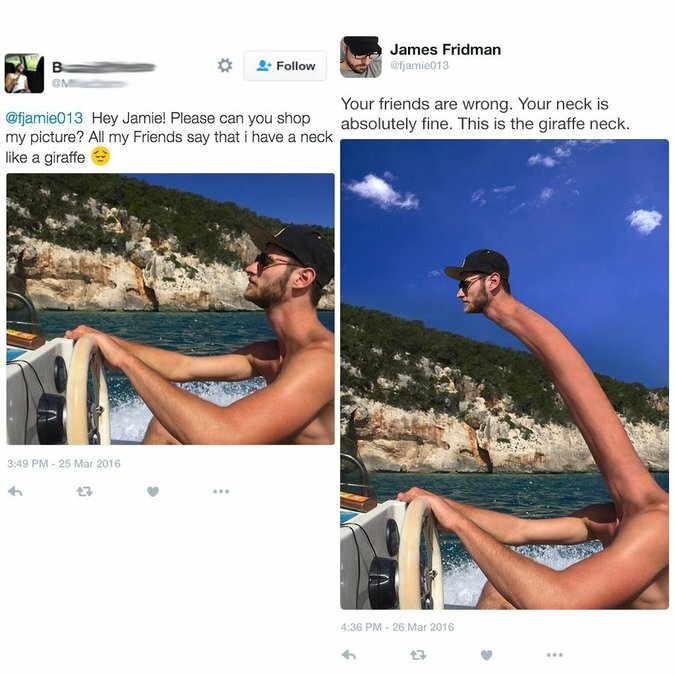 Photoshop really is a miracle program. 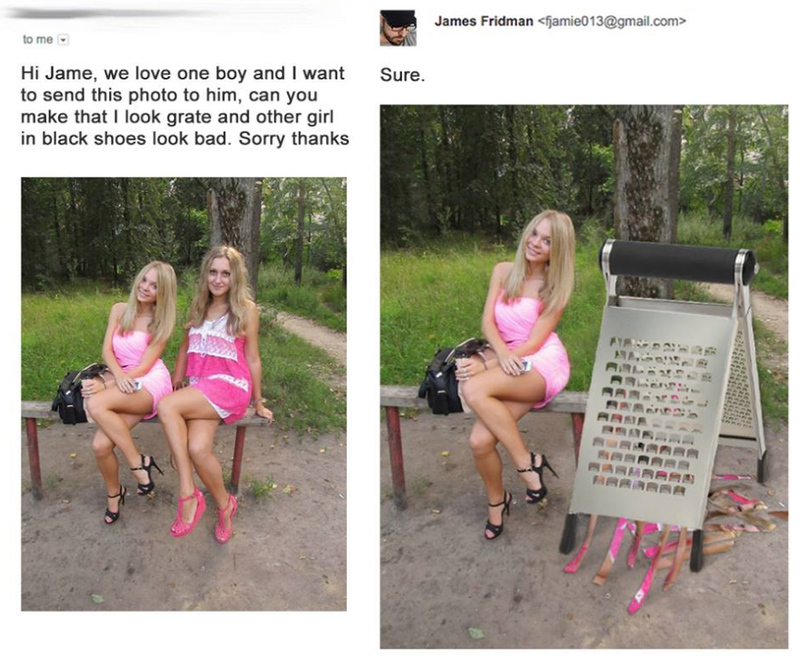 Whether you’re erasing wrinkles from models’ faces or making yourself super tiny so you can ride a mouse, Photoshop is perfect for editing photos to your liking. 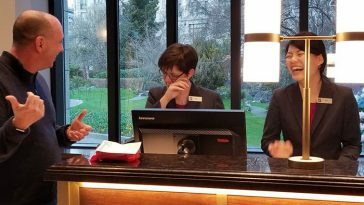 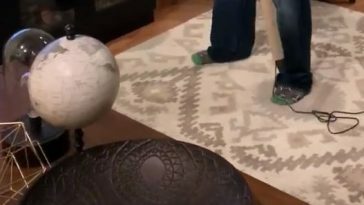 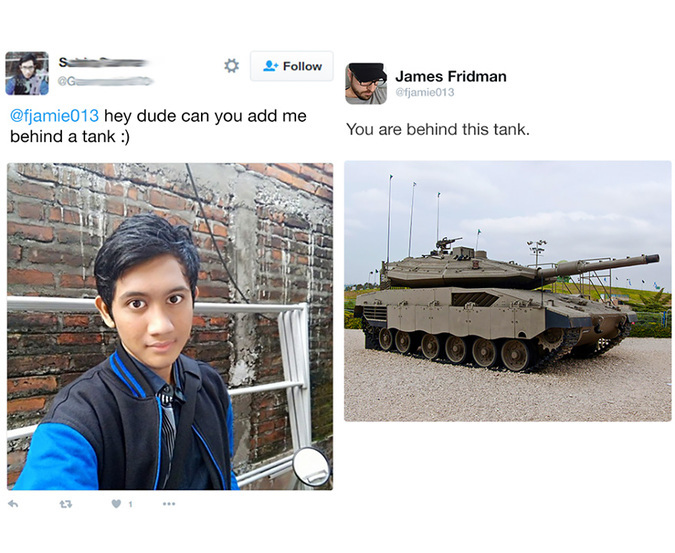 But it’s not a skill that everyone has. 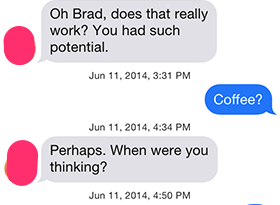 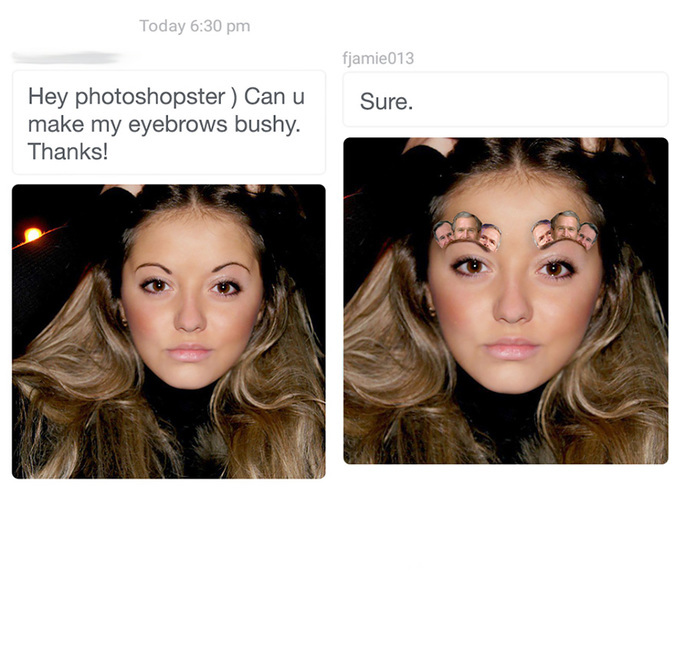 If you’re not a whiz with Photoshop, sometimes you have to ask for help. 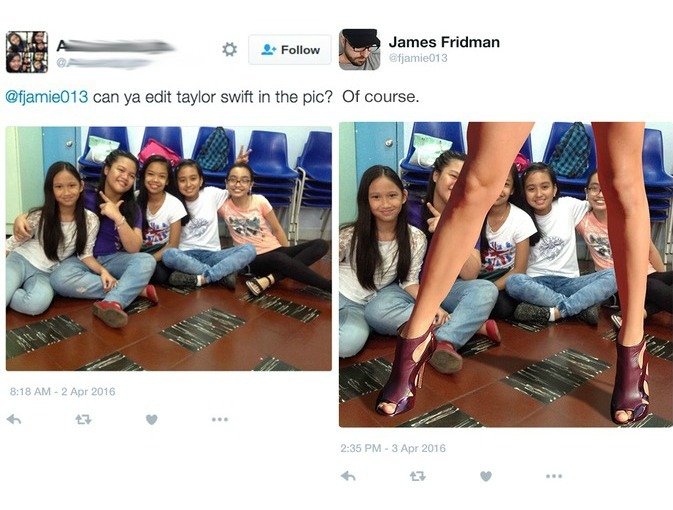 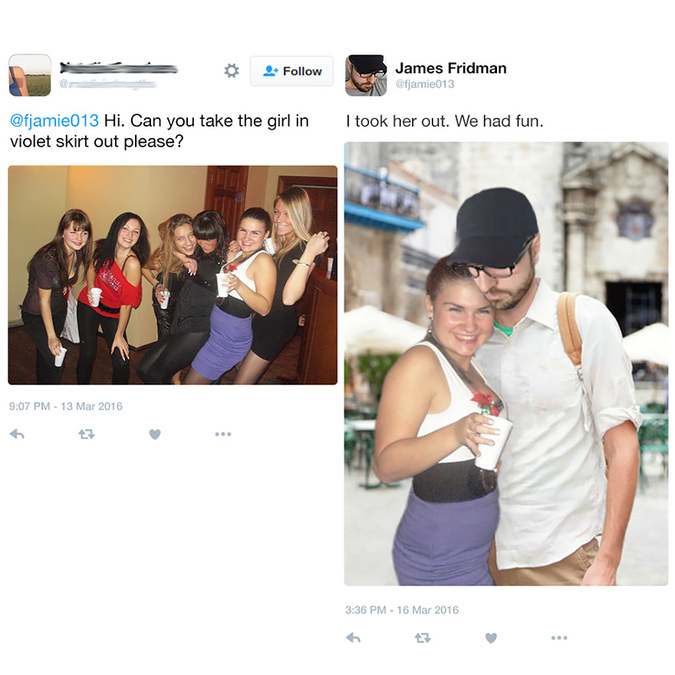 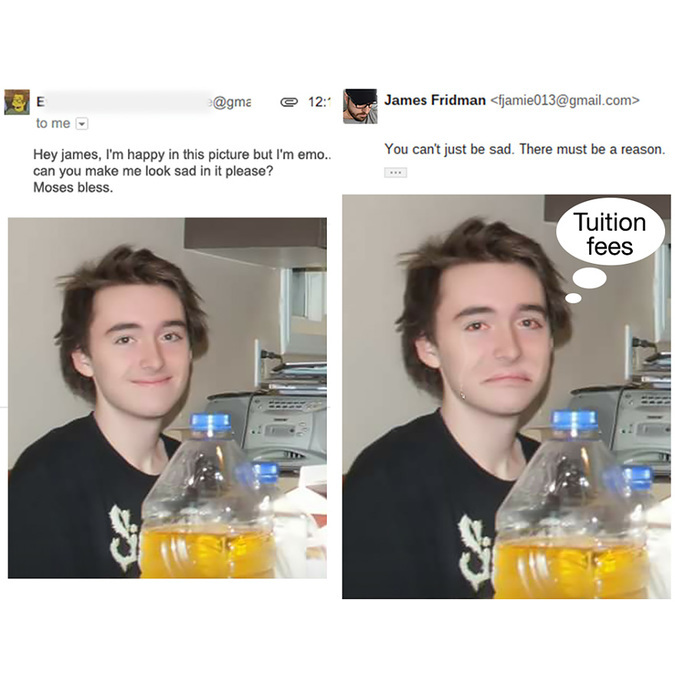 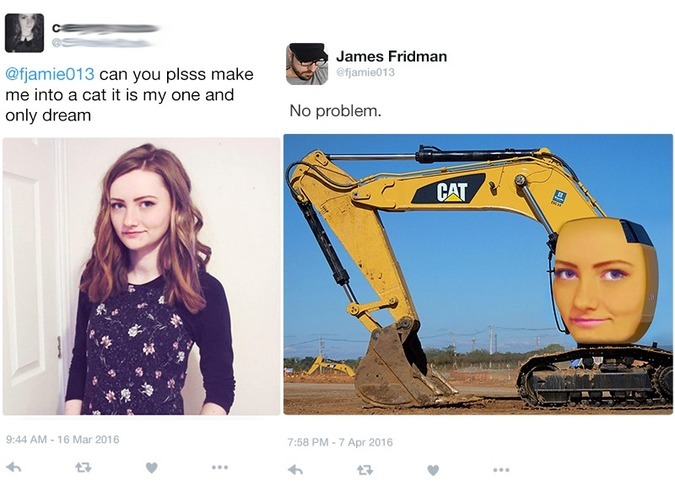 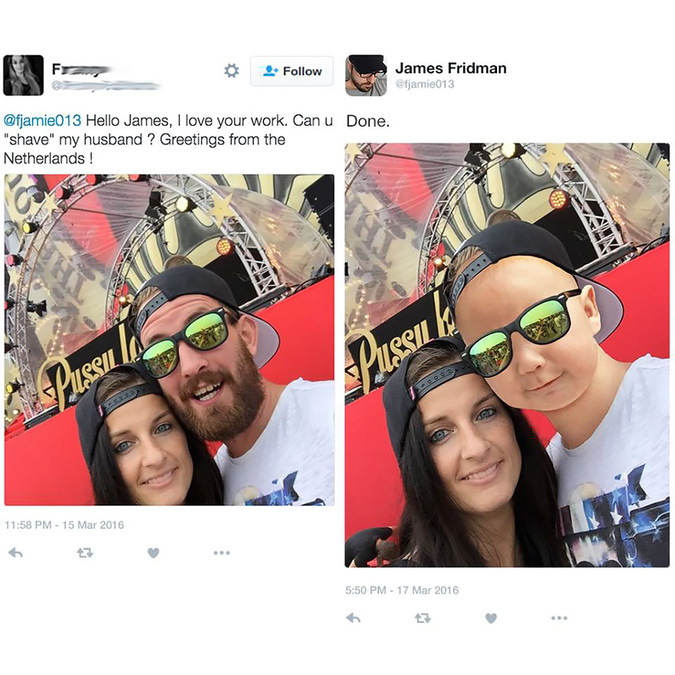 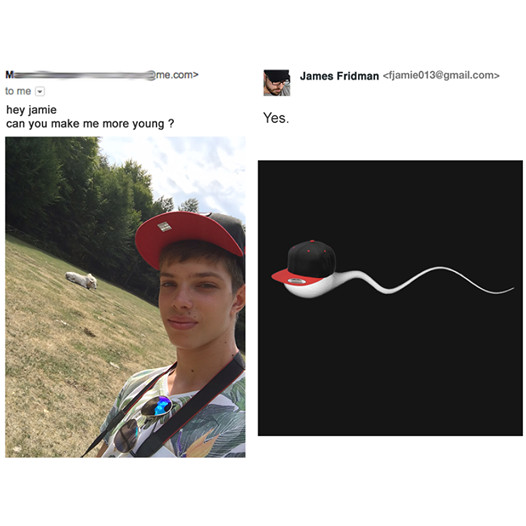 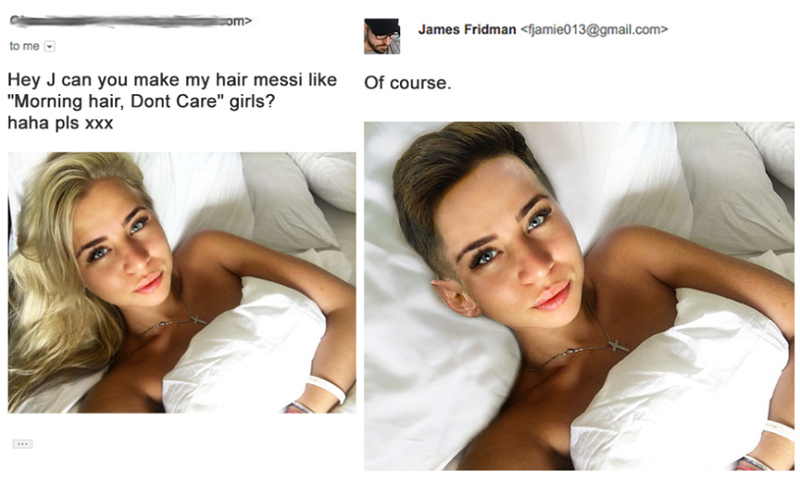 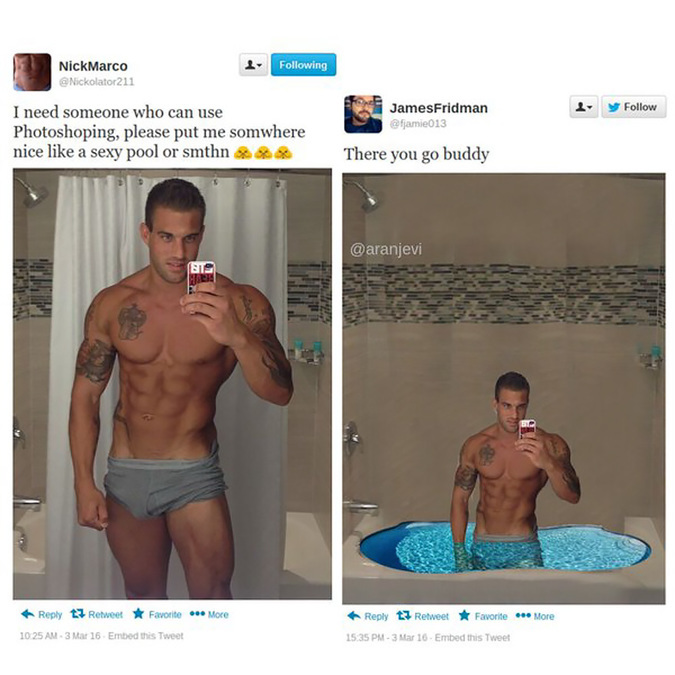 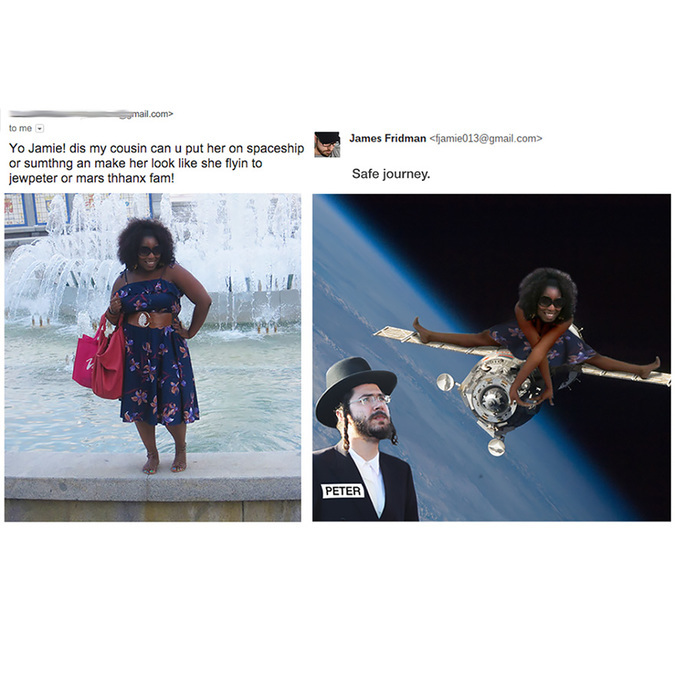 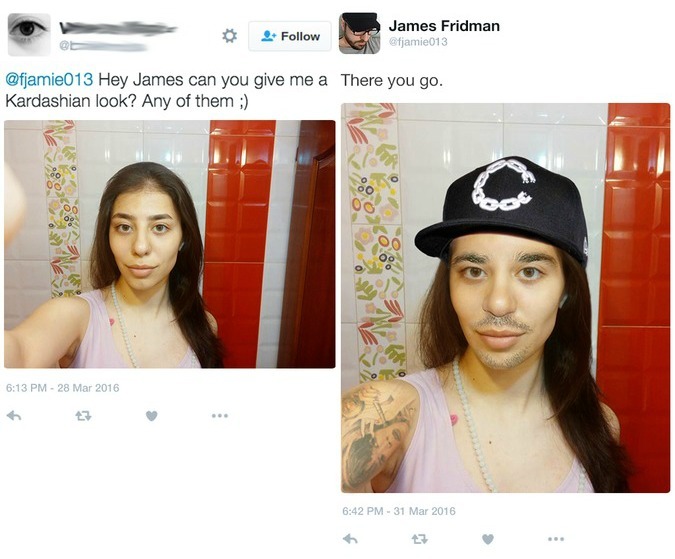 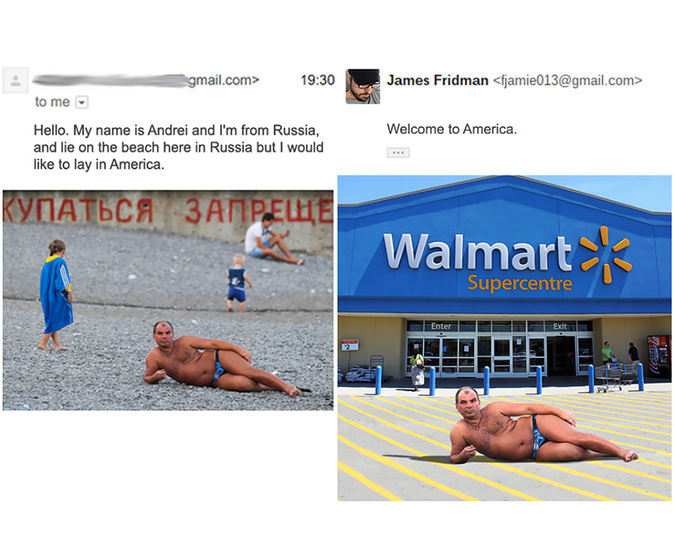 And that’s where James Fridman enters. 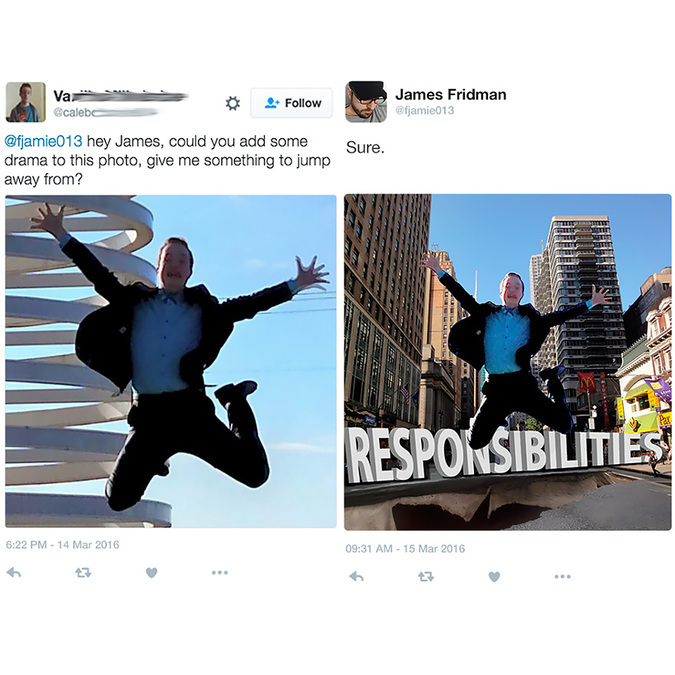 Fridman is more than a whiz with photo-editing. 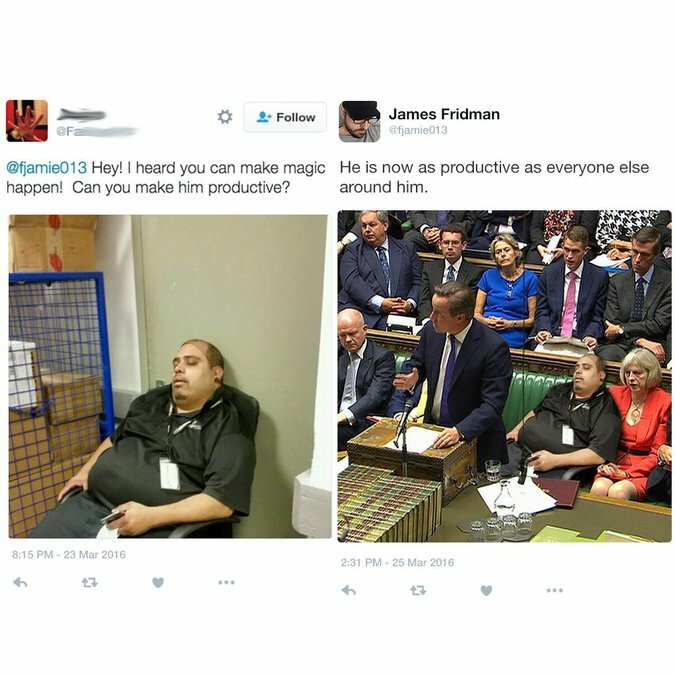 He’s a veritable wizard. 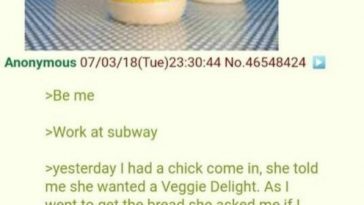 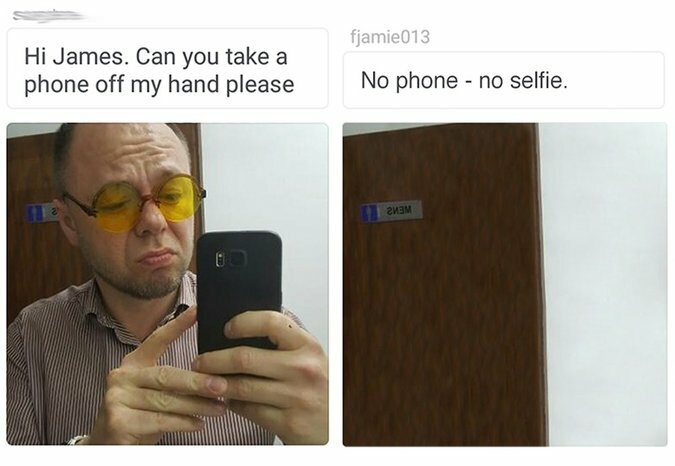 But he also has quite the sense of humor. 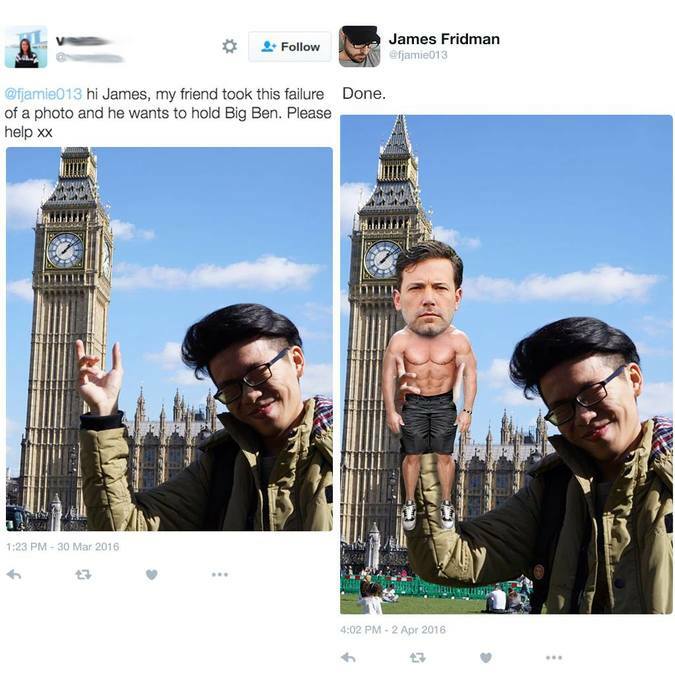 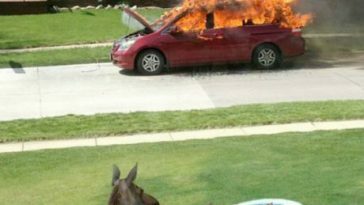 And occasionally he takes people’s requests for Photoshop help a little too literally. 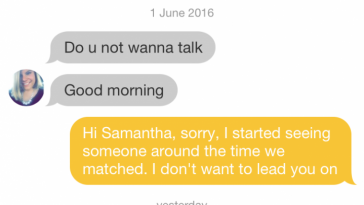 OK, more than occasionally. 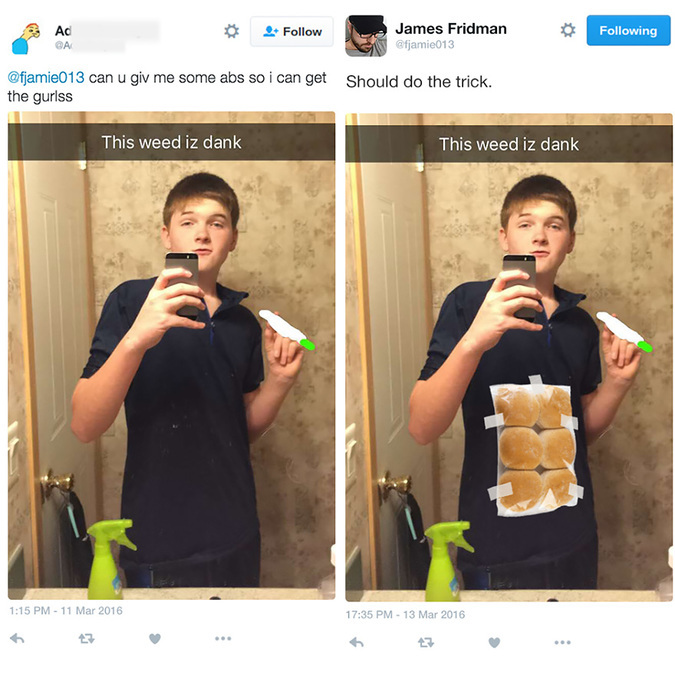 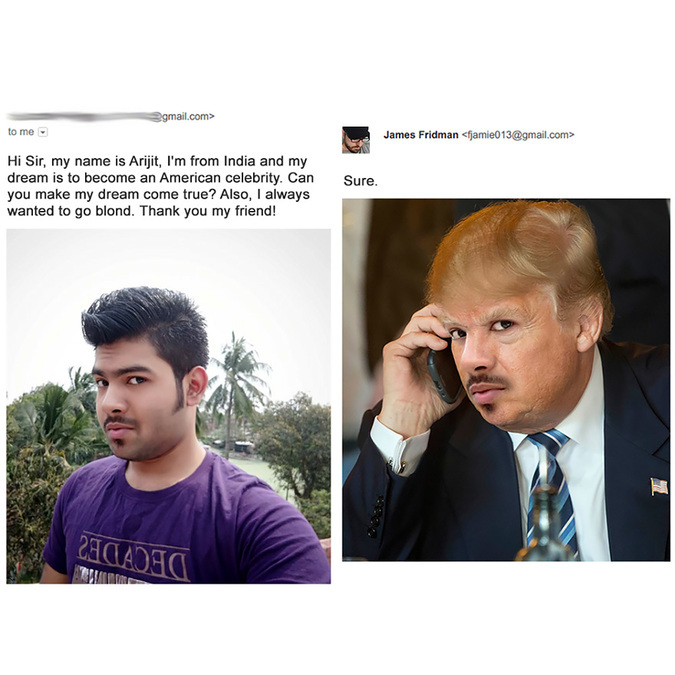 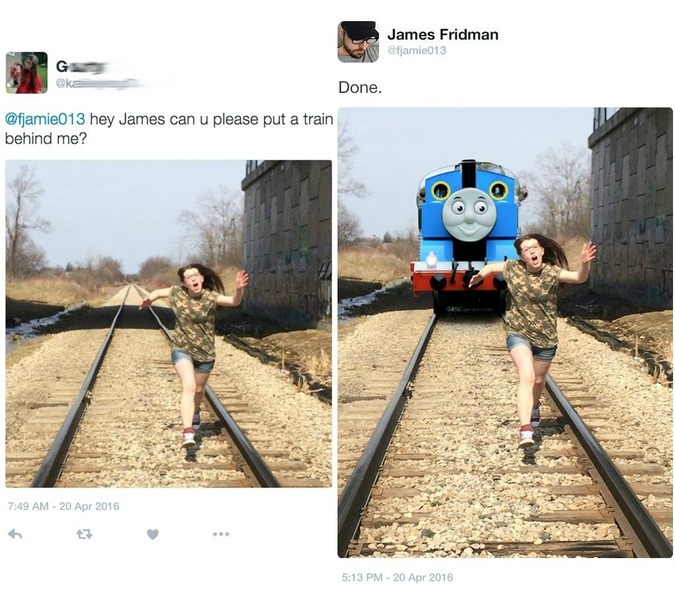 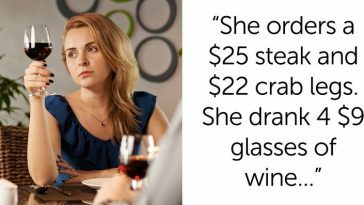 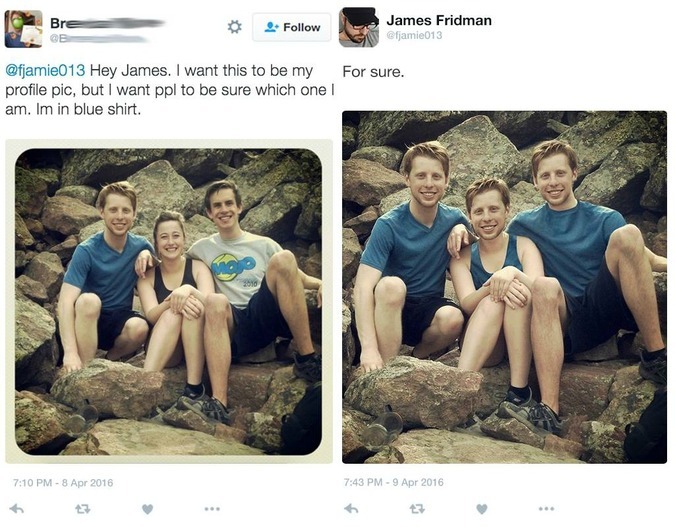 He has a whole website where he shares the hilarious ways he interprets people’s Photoshop requests, and it’s just too perfect. 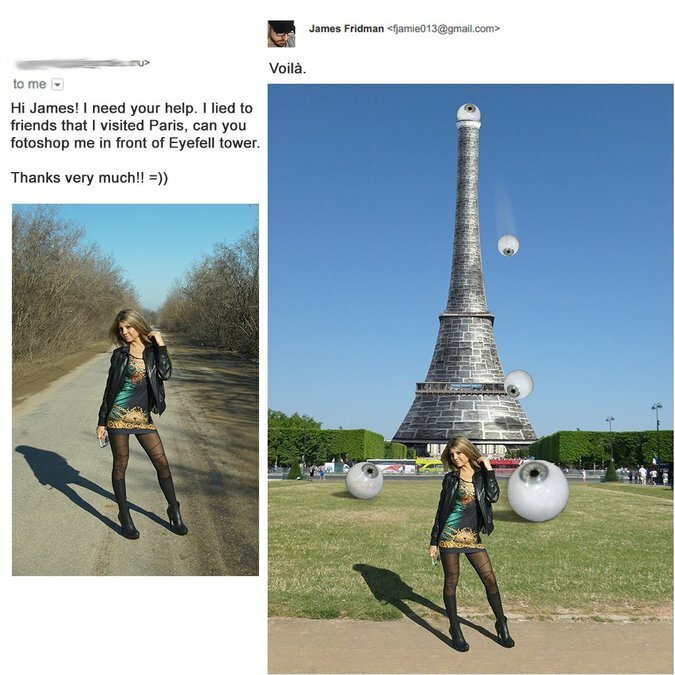 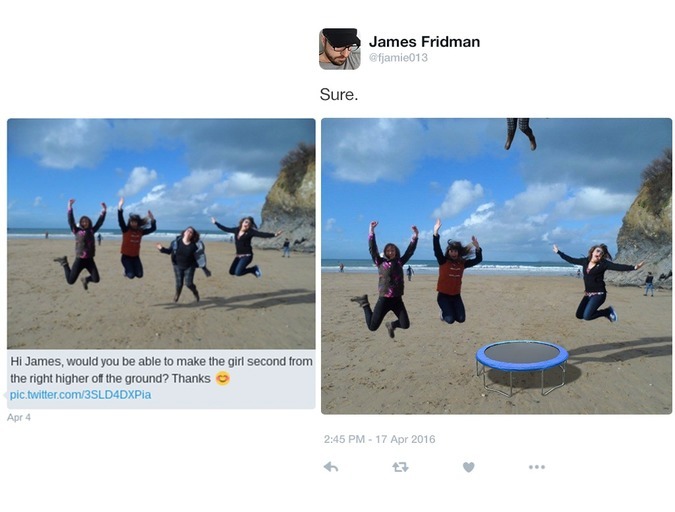 But if you’re not proficient in the practice and still want to make your pictures a bit better, have no fear, as Photoshop wizard James Fridman will accept your request via Facebook and Twitter and do exactly what they ask for — literally.